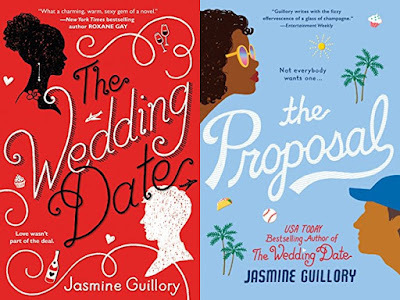 If you are lucky to be heading out on holiday travel, or if you have some down time coming up, I highly recommend these two books, The Wedding Date and The Proposal. You might pass over them if you are not a fan of romances/chick lit, but don't in this case. Fun, lively, set in the real world of diverse characters, I loved them both. 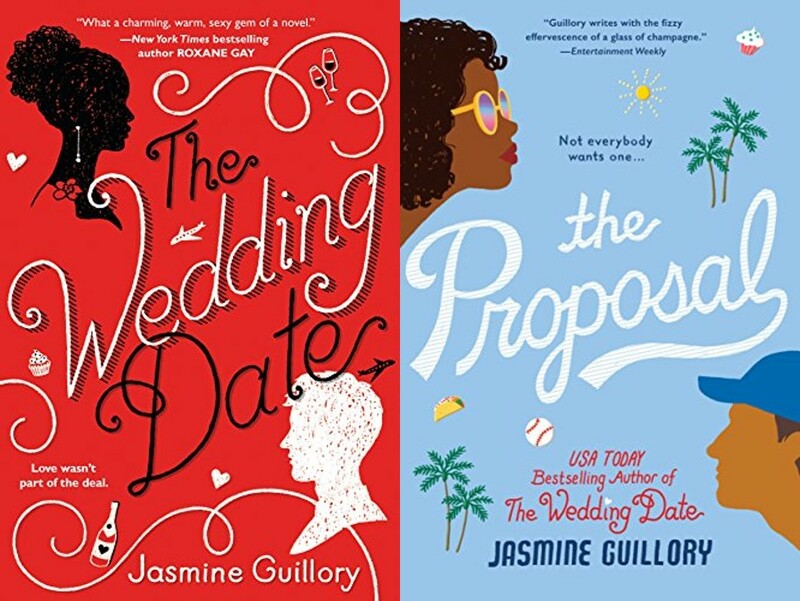 Jasmine Guillory's next book is coming out next JULY and I have already pre-ordered it. 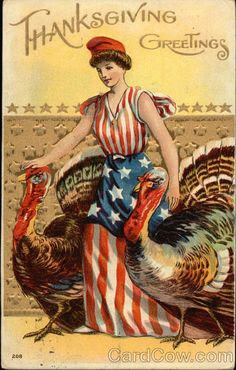 For all those away from home this Thanksgiving, far or near, or working so that others may celebrate - thank you! I appreciate SO MUCH your support of Gals in Blue!